handmade sensations: Get your home ready for the Spring! Do you feel the Spring coming on? Well, I do! Apart from the fact that it's still a bit gray and windy outside and the Sun is still playing with us, I feel the Spring in the air. 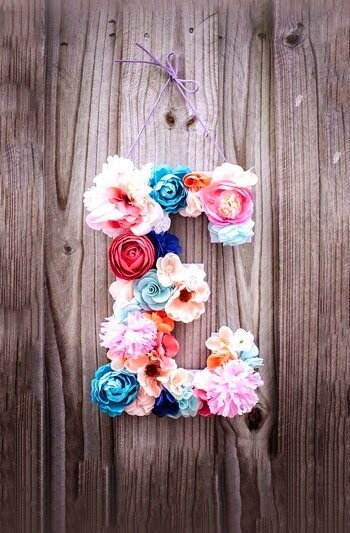 Look, how incredibly easy DIY I found on Pinterest with tips and tricks on how to put some blooming letters into your home! I know, it's not so common in Poland to put decorations on your door, but you can also put the letter on the window, balcony or simply anywhere else around you. 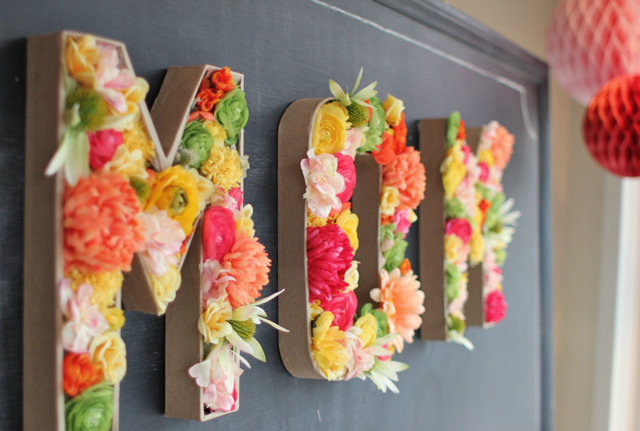 As long as the project involve floral foam, it's safe for the fresh flowers. 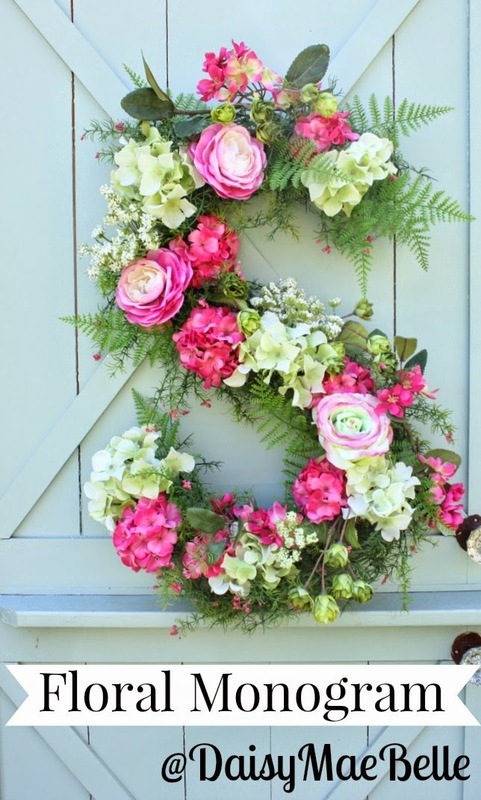 You can also use faux flowers and be sure the ornament looks great on the wall. Pick your flowers and enjoy, because I will!